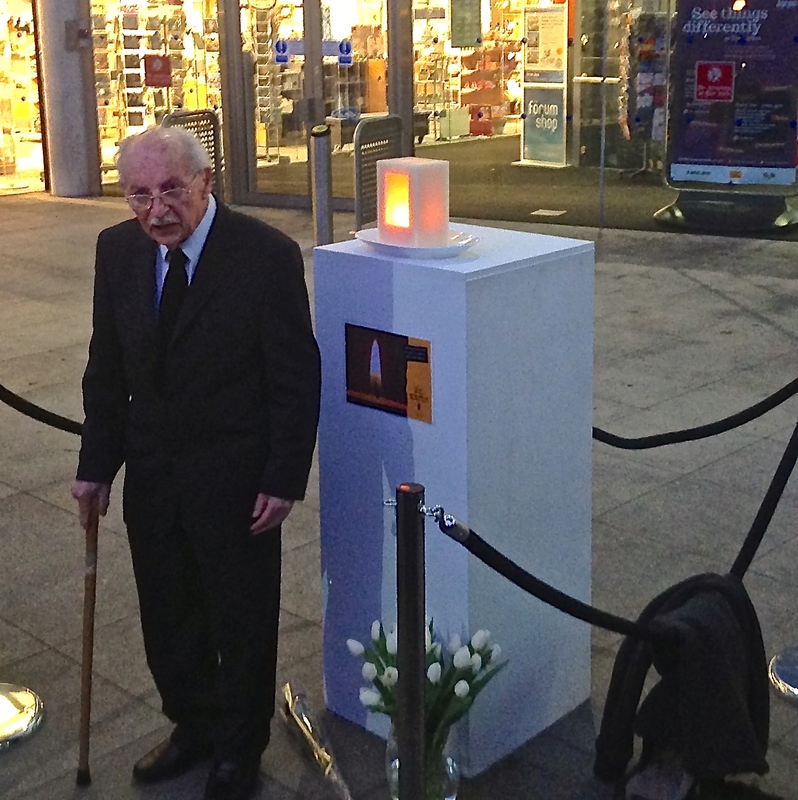 As previously mentioned, Joe Stirling lit the special Holocaust candle outside the Forum in Norwich at 4.30 pm this afternoon. Having done so, he gave a short address on how his parents, Ida and Alfred were deported from Koblenz to Sobibor in 1942, where they were murdered by the Nazis. 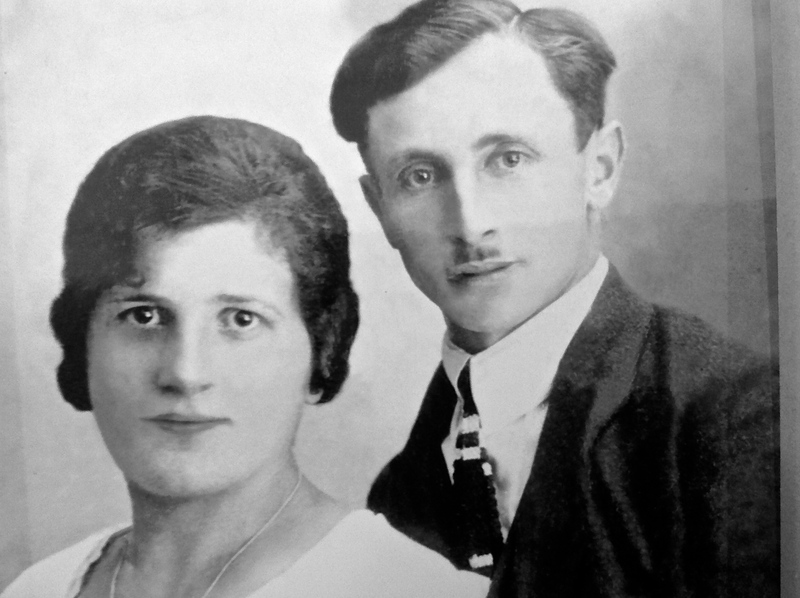 During the morning, we had all attended the Holocaust Memorial Service and I held this photo of Joe’s parents throughout, giving it to the Rabbi for his blessing later. A sad but good day.